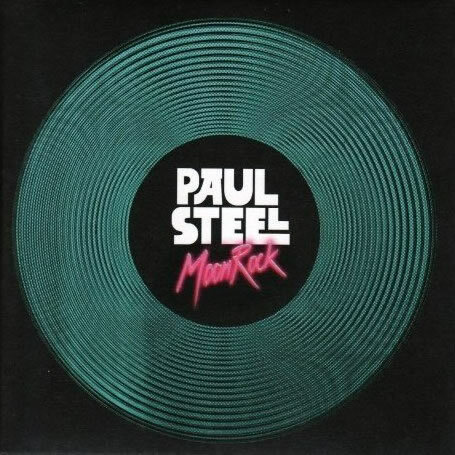 Song of the day: Paul Steel – "Your Loss"
Moon Rock did finally get an official release, but only in Japan. The Japanese version has bonus tracks and a hefty booklet as well as a much more colourful cover. (See the top of this post.) So I bought the Japanese one, too. And now I have two Moon Rocks at home. 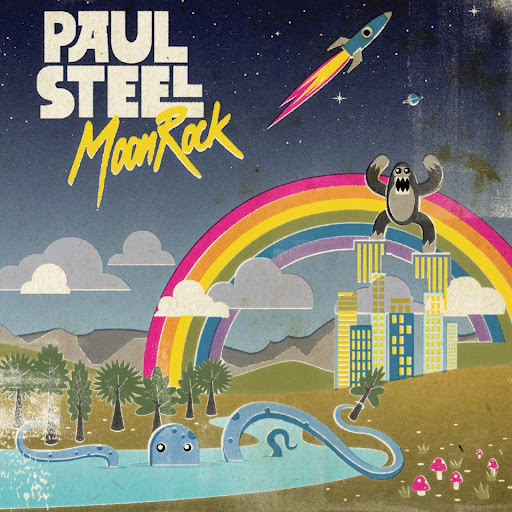 Song of the day: Paul Steel – "In A Coma"
The album is Moon Rock, and “In A Coma” is its opening track. To me, it’s a great album. It’s the perfect marriage of Jellyfish and late-60’s Beach Boys – and it was all created by British one-man band Paul Steel. (He’s another one of those wunderkinder who can sing and play everything.) It’s just the kind of thing I enjoy listening to. I want to play you another track as a bonus, but I’ve had a bit of trouble choosing one because I think that pretty much every song on the album is a highlight. You’ve had an up-tempo song with “In A Coma”. How about something a little more relaxed? You are currently browsing the archives for the Paul Steel category.